How can we protect RA joints? As soon as the initial shock of a Rheumatoid Arthritis diagnosis wore off, I began to search for ways to make my life as good as it could be. I was ready to fight. One of the things that we fight off is the deformity that is part of the RA package. We have talked about fighting with Rheumatoid Arthritis medicines. But I also learned very early in my searching that we can do other things to protect and preserve our joints. I was so glad that I found an article on the Mayo Clinic’s web site about RA joint protection techniques. That led me to search for even more on the subject. I was shocked that my doctor had not told me that there were actually things that I could do that might help avoid some deformities caused by Rheumatoid Arthritis. Many of the things on the list are actually things to avoid doing. I remember my own grandfather’s hands. He also had the RA genes. He is the reason that I understood easily what was meant when I read about “ulnar deviation.” I remember how his fingers all leaned out toward the ulnar / pinky side. What’s more, I even remember him doing some of the motions that are warned against in the articles I read! Don’t ever use small joints when you can use large ones. For example, he could use an elbow. Or better yet, a forearm and no joint at all. Don’t ever use the backs of the fingers to push because it drives them in the ulnar direction, encouraging that deformity. I get plenty of funny looks, but when I stand up, I push off with my arms and let my fragile little hands and wrists alone. Another RA joint protection tip that has been a life saver for me is this: Never tightly grip anything. Do not pinch or squeeze or twist. Ever. Use a light touch. I use all my fingers together as one, avoiding any twisting motion whenever possible. This might mean I get a tool or get help. Often, it just means I’m slow and funny-looking. Whatever it takes. Here is another basic principle that you can apply lots of ways: Use the largest joint you can to do any motion or no joint at all if possible. Sometimes, I will also go to a lesser used joint or one that does not hurt. You might use your whole hand or arm instead of fingers to carry something, for example. All of this requires that you think before you move. At first this seems awkward, but you can develop your own joint protecting habits pretty quickly and then it becomes more routine. Here is one more technique I figured out: In describing ulnar deviation, an article stated that the movement to avoid is the motion that is like the typical turning of a key. I determined never to do that. 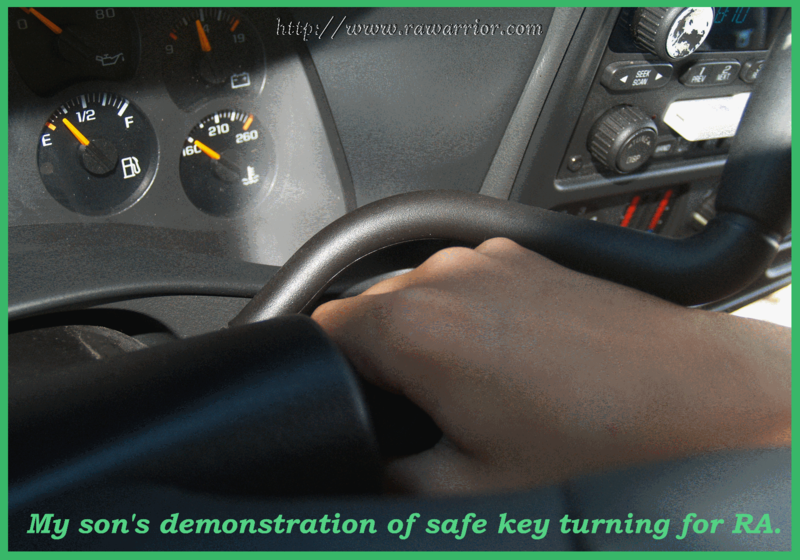 At times, my hand was unable to turn a key anyway, so I had my kids turn the key in the car ignition – big thrill for them. Here is what I did: I got a huge key. (You can also get yours wrapped in rubber bands or tape. )Then, I grasp the key like an overhand baseball grip only more relaxed. I use my whole hand to turn the car key away from me. It does not use my fingers at all. I recommend that you read the whole Mayo guide to joint protection, and Cleveland Clinic’s joint protection strategies for Rheumatoid Arthritis, too. Thank you for this post. I have been having a lovely flare for the past few days and it has reminded me that I need to be more careful. There are days when I do stupid stuff. A lot of times I do things I know I shouldn't do because I am single and I figure no one else will do it for me. However, I do have kids who love to help me. I need to stop being so stubborn and ask for help more often. I admit that I indeed even more frustrated than when before I went to the doctor. All of my tests for types of arthritis, gout, etc were negative, yet my doctor says that my blood does show some type of inflammation going on.(?) I show all the signs of RA except it is not showing in my blood, therefore my doctor isn’t sure what to think. I just was sent for a mammogram to rule out cancer and the rest of my blood tests are excellent for a woman my age (49). I am currently dealing with inflammation of my shoulder and elbow joints along with muscle weakness. About two years ago I had horrible muscle weakness in my arms where I could not even lift a small pan or jar without excruciating pain. Is there somewhere a comprehensive list of symptoms that I can go through to show this doctor other then the ones I can remember to have had, that I might be having and not paying attention to which could be a better indicator of what is going on? I am frankly tired of the “hit & run” episodes of this disease, which makes it really hard to show a doctor when you are not having an episode of inflammation. What would you suggest? So far , no one is interested in x-rays of my joints but previously no one has ever noticed any damage to them other than my having bouts of tendinitis. I am sorry this is so hard. I have heard this story before. 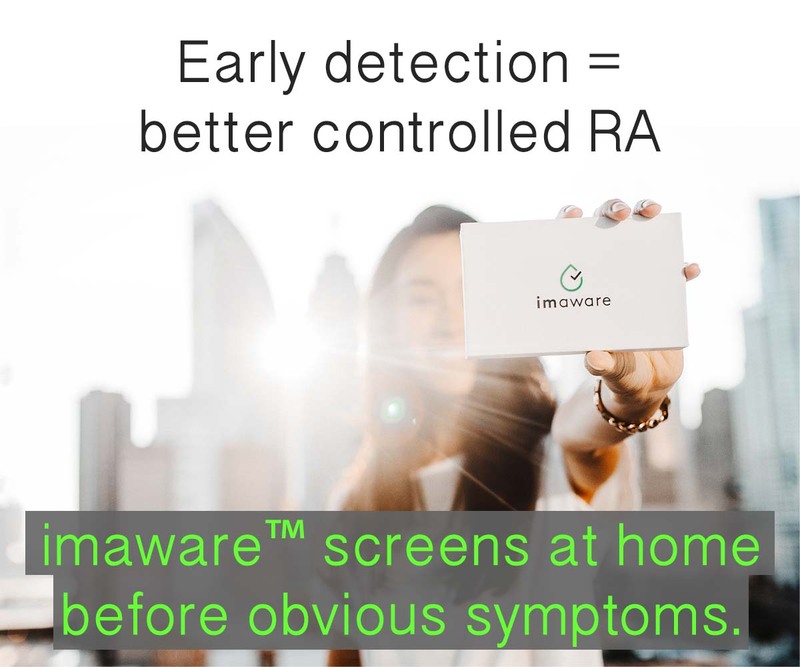 I am going to recommend you read an article on the first symptom of RA – there are lots of things people have listed in the comments also. And here is a series on blood tests that are used for RA. And, finally, you might find this post about Palindromic RA helpful, too. I hope you can find answers soon. I’ve been having a flare for the last 3-4 days in the joints in my fingers. I know that I caused it by doing too much crochet. And, after reading your post, it sounds like I’d be better off to just give up my crochet now before it does permanent damage. Except, I love what I’m doing. When everything else hurts and I just want to cry from frustration, I can always pull out my hook and yarn and make something. Oh NO! Karla, don’t quit! It just depends upon which joint & how badly the particular motion is for it. The balance (as you said) is doing things we need & love to do without injuring ourselves in the long term. Karla, I’m 49 also and it’s really hard at times, you think your life is over but it’s not. I went to a medical supply store and got some gloves that are made of neoprene and go to the tips of my fingers. Because of their thickness they protect my joints when I sew or write, my passions, you can A)Put a sponge curler onto your crochet hooks or B)Wrap them in Bubble Wrap until they are a comfortable size. When I write I always write in longhand w/a pencil first, I wear my gloves and wrist braces and my pencil has either a pink sponge roller or Bubble Wrap on it. What a sight it is to be sure but, at least I’m doing what makes the rest of my pain a little easier not to think of. I hope this helps you continue doing what you enjoy! God’s Blessings! Hi Alice and Kelly. Im 34 years old and I too know in my heart, soul and body that I have RAD. whether it is Palondromic Ra or reg. Im not sure. One blood work, said positive, but 4 yrs later every test is neg. No one wants to help me. I too have a hobby. Quilting and hand embroidery and drawing. Drawing and writing is very difficult for me. I get maybe 10 mins before my hand starts to cramp, but I have to finish my labels or drawings so I’ll suffer the agony until im through. Any suggestions would be wonderful in helping me continue to do what I like..without pain.?? What a great and useful article… I’ve had JRA/RA & OA for 47 years and did not know some of this. Thanks, Kelly! Kelly, I am the Ra’er who aches all the time. Negative ra factor. Swollen knuckles on hands. I am getting used to the aches and just move on.. but yesterday my left and knuckles swelled along with my first finger. I couldn’t type, write or roll down my car window. It was very painful. What do you do when this happens. I being a RA Warrior, am sure I over did things on the weekends. Because after all I look healthy and normal!! I only take methotrexate. I wasn’t due to take my dosage of that for 2 more days. Do you use heat, or ice. How long does it last. ??? So on a small scale, Kelly, I understand your pain a little better…Thanks for letting me have a place to vent! 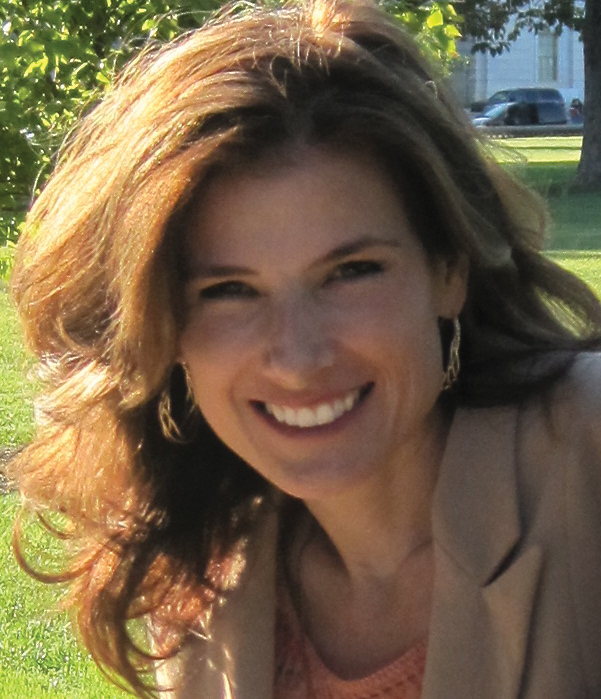 Dear Stephanie – I’m sorry your finger flared. There’s no way to know for sure if it was caused by your activity or if it would have happened anyway. I do agree if RA is active in a joint, using it can make it worse in my experience. I like heat a lot, but with swelling, many people do ice. Why don’t you try both and see what makes it feel better? I don’t know when you see the rheum doc again, but she should know if you have new joints being affected. I’ve been out of town all week so I hope that even thoough this is delayed, you’ll see my reply. I understand your fears & most of us have had them. None of us wanted to be a “pill person” and I havent ever had that cortisone shot either. This disease is actually much more to be afraid of though. It is aggressive & there are not always symptoms of what it’s doing to our vital organs so for me, I’ve decided to take the treatments even though it was a hard choice. I’d like to give you a couple of links to some things that I’ve written in case it helps you as you think about it. This is obviously very close to my heart. The RA is damaging our hearts & doctors are looking for a way to extend our lives as well as improve them. click here . Wow! I have to say that this was an eye opener 4 me. I have always been a bit of an ‘Ignore it yo’ll B fine’ kind of person. I’ve been in pain of one kind or another since childhood. My family never took it seriously, neither did I. I would deliberately ignore the pain as if I had to prove I wasn’t a wuss. Even now that I am more aware, I still feel that I should not ‘give in’ or ‘let IT win’. I have to re-adjust my whole mindset now. My brother-in-law has this saying “Be good and gentle with yourself.” Maybe that is a mantra we should ALL adopt. Wow. Had RA 12 years. 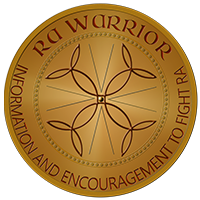 Everything I read on RA Warrior was helpful or sounded so familiar and on target. Thank you so much. now you’ve done it again. You’ve raised questions in my mind and I have to go figure it all out again by reading and researching. I’m 15 years into diagnosis with Sero negative RA with AS tendencies, and my rheumy tells me my body has not ready his text books. An accurate label would be nice, but getting this progressively worse inflammation and disease activity under control (HAH) would be on top of my christmas list. Keep Asking keep going, you are an icon. I am establishing a mock joint protection group for the occupational therapy program that I’m attending. Any ideas for activities? I’m going to do a tabletop gardening activity, and a cooking with adaptive equipment activity, any other suggestions? I had my RA diagnosed in 1995, when I was 31 and struggling to cope with 2 boys under 4! Pain got in the way of enjoying them but once I started on the meds I progressed well with virtually no side effects, lucky me! However, a solicitor’s over-strong handshake 3 years ago caused some serious damage to my right hand, resulting in extreme ulnar deviation over the next 8 months. I eventually had all 4 MCP joints replaced in 2012 and it has been fantastic! However, like other correspondents have said, I’ve tried to avoid further damage by adjusting the way I do things. Plenty of gadgets are available in the kitchen… jar, bottle and can openers, ergonomic knives etc. I carry shopping bags and push supermarket trolleys with my arms instead of my hands, carry cups on a tray instead of by their handles and so on. My thumbs are the next bit to go I guess… but they don’t replace those! I have to look after them more while I still can! 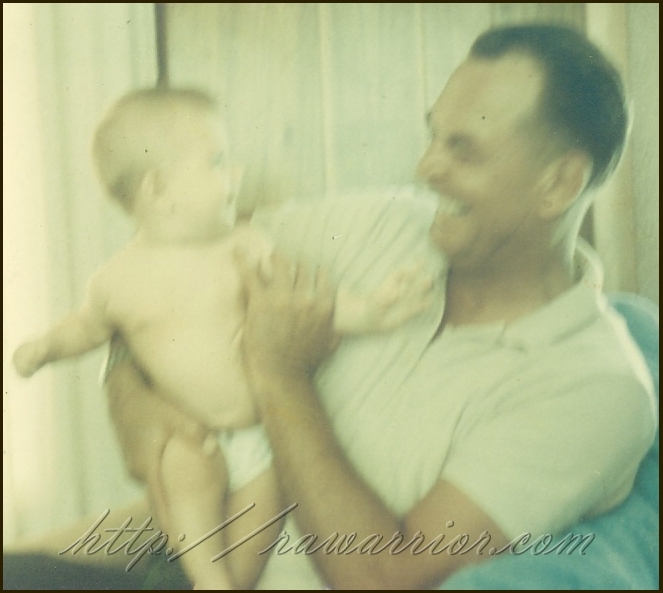 I love this blog… thanks so much to everyone for sharing! I have been told by 2 reputable doctors that I should be checked for RA. I am just getting well from 3 years untreated LYME. I see an internists Doc. Aug 6 2014. My question to all, does anyone have a site or wear gloves or splints for the index finger and thumb? If so please send me the site where I can order. I need to keep my fingers in alignment, for me it also helps the pain. I am considering foot surgery for my big toe joint. Does anyone have recommendations on how to find the best surgeon in my area? If you had it done, was it successful? I have received different advice from the 2 doctors I saw. One said that cleaning it out would not help as there were not rough areas and that a fusion would greatly limit my mobility. I’m a runner and hiker and will suffer with the pain as long as I can if that is the case. I love this tip. My right hand is greatly affected. My wrist thumb and first two fingers have been in a flare up for over 6 months, starting the car and putting on my seatbelt are 2 biggies for me. Right now I use my left arm for everything. I am trying to find other ways to get regular tasks done. Thanks for sharing such great info. Love this sight. Not much info on RA. found on web. Someone also mentioned reverse cervical spine curve, got that too among other things. Anyone in Canberra Australia I should see lol???!?! oops – got over excited! And the rubberised mats that are for caravans and boats (to stop things sliding) are great for stabilising things – bowls for mixing, taps, jars … Especially those that aren’t too tight but I’m worried that my poor grip will let slip. DITTO, I could have written this article about not using your little joints! It’s perfect!